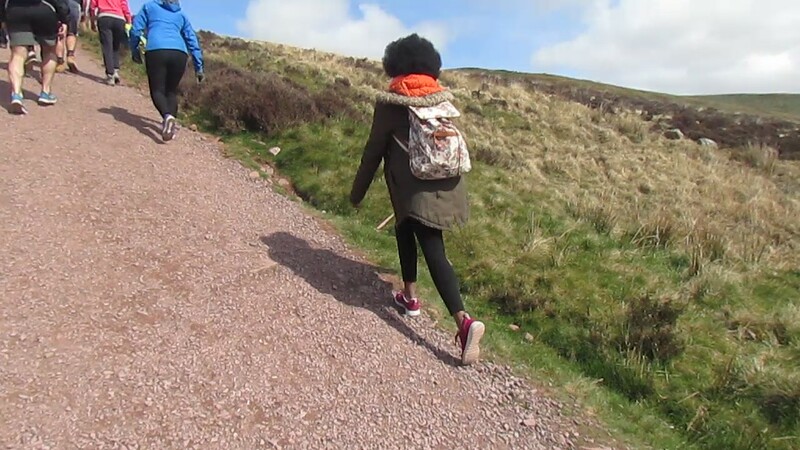 Now, I'm not one for hiking because I am absolutely terrified of heights but I was manipulated over the Easter break by my friends to climb Pen y Fan, the highest peak in South Wales standing at 886 metres above sea level. 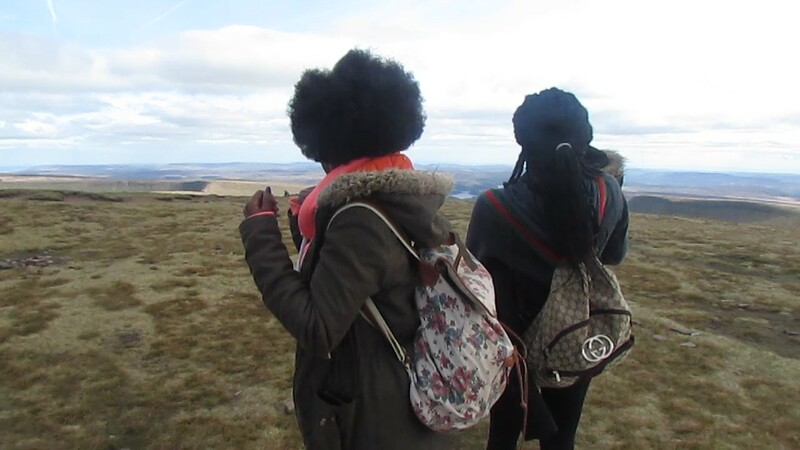 This was my first time hiking and boy, it was not easy. Only one thing left to say, what an experience! the sweat, the muscle cramps and the tears were all worth it as I have never been prouder of myself with the exception of my graduation 2 years ago. 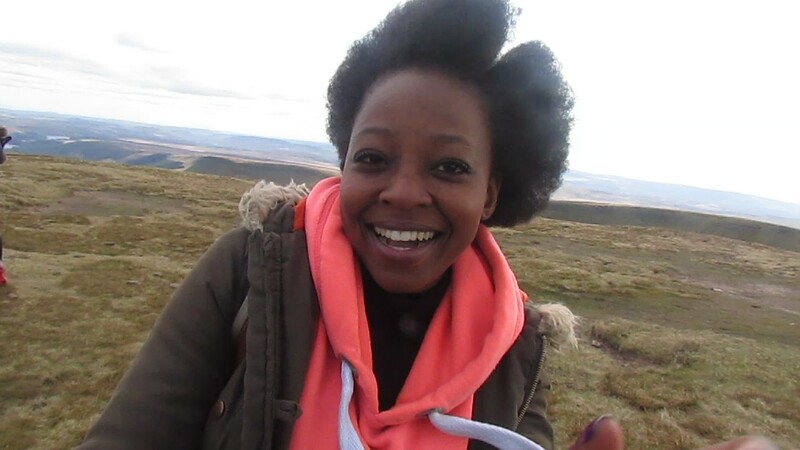 On this day, my afro was out with a vengeance. The paths to the top are good and the view you get from the top of this mountain is absolutely incredible. As you can imagine, you're standing at the top of a mountain so watch out for the winds; they are fairly strong and that can be dangerous. 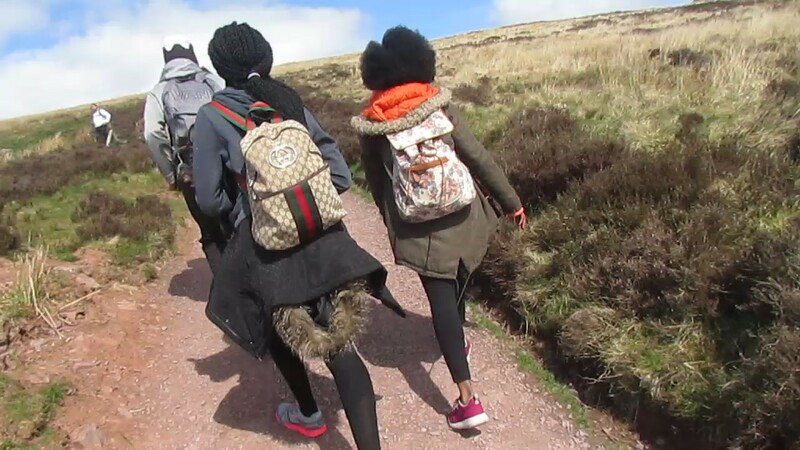 Ensure you dress appropriately, well warm; have a little something to snack on in your backpack if you wish and comfortable shoes are a must. This is a challenging walk if you're a first time hiker like me so toughen up, get the heart rate going and stay hydrated. This is one view you'll never forget.